Manchester United manager Jose Mourinho is similar to boxing great Floyd Mayweather Jr. with his tactics, according to Gary Neville. 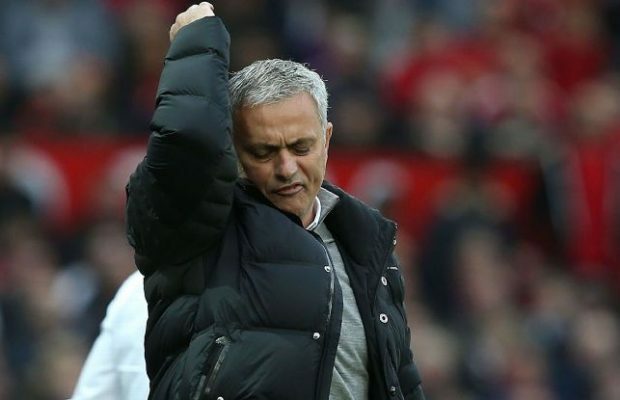 Mourinho was criticised after a dull 0-0 draw at Liverpool earlier this month, but a 1-0 victory over Tottenham on Saturday kept his team second in the Premier League. Neville, a United great who won eight league titles with the club, said the Portuguese tactician could be compared to Mayweather, whose detractors question his defensive style despite the boxer’s 50-0 record. “[Tottenham’s] Mauricio Pochettino and [Liverpool’s] Jurgen Klopp have got wonderful reputations for being attacking coaches,” Neville said on Sky Sports . 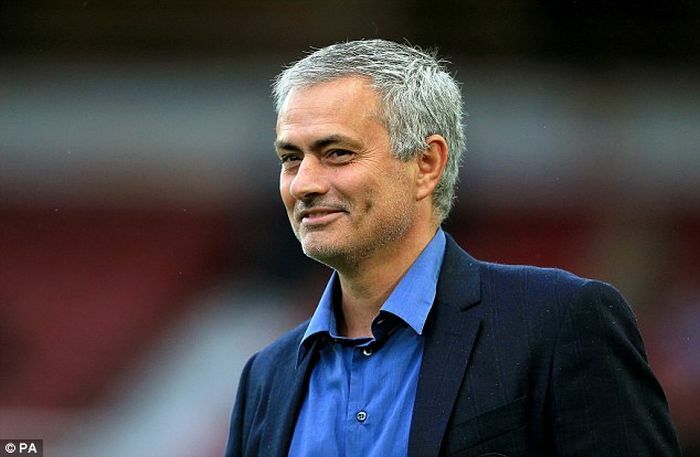 “But Mourinho is a little bit like Mayweather at times. Mayweather is called boring at times, where he uses defence as a weapon, let’s people punch themselves out. “Jurgen Klopp in that game a few weeks ago didn’t feel he could fully go for it, because he felt, ‘He’s going to do me, I don’t want to get done by a Mourinho masterclass’. And I think Tottenham lacked the belief to go for it on Saturday. United are five points adrift of rivals Manchester City, who are flying atop the Premier League after nine wins from 10 matches – a run that has included scoring 35 goals. Neville feels the form of Pep Guardiola’s side, and United’s history of playing entertaining football, are working against Mourinho. “His two problems are emotional: Manchester United’s history and Pep Guardiola’s football,” he said. BREAKING! 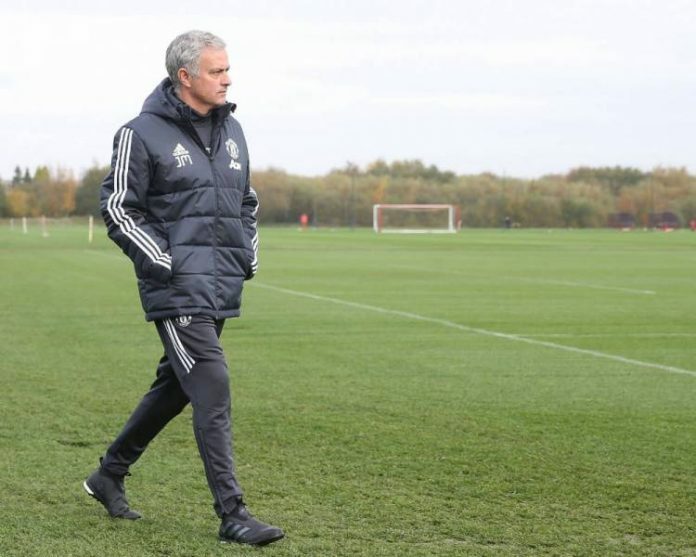 The Father Of Manchester United Manager, Jose Mourinho, Is Dead | Read Full Details.